Odysseus was the hero’s hero. King of Ithaca, he sailed to Troy with an army of men to liberate the princess Helen from the Trojans. Odysseus’ leadership and prowess at Troy made him a legend among his fellow Greeks. Yet, Odysseus had a fatal flaw, and this would be his undoing. Odysseus could master a chariot and a phalanx of soldiers, but he wasn’t always the master of himself. Every now and then, his pride would get the better of him and he would become wild and unchecked, a primal force of passion and fury. In these moments, Odysseus would forget the limits of his powers. He would believe that he was god-like and untouchable, the master of fate and destiny. He would lose his grip on reason. He would overreach himself and get himself into all kinds of scrapes. Finally he messed up big time. 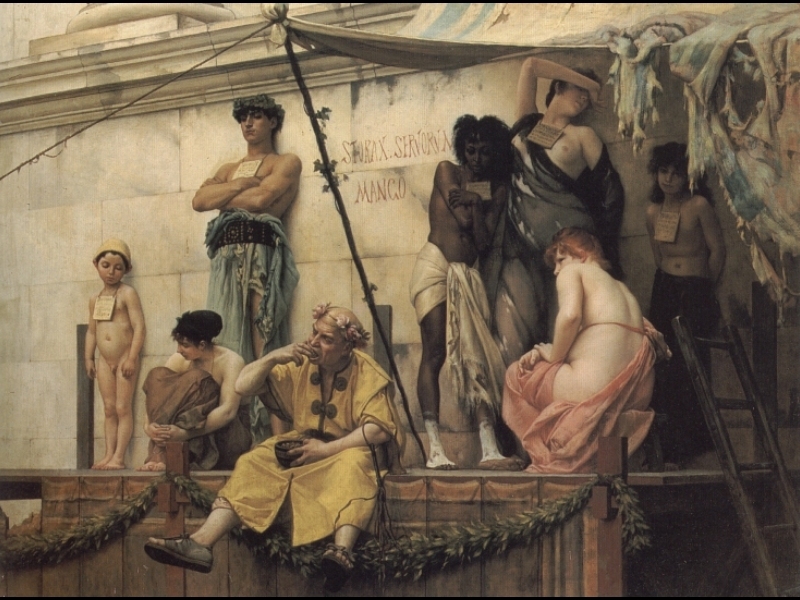 The epic misfortunes of Odysseus’ life, dramatized by Homer in The Odyssey, hinged upon a single lapse in self-control. Odysseus’ error presents valuable insights into the kind of self-control that we need to deal successfully with change. Most importantly, it indicates how pride, or hubris, constantly undercuts our attempts at self-mastery. We believe that we are masters of the world. We overreach ourselves and wind up victims of the world instead. Paul Miller is back online. 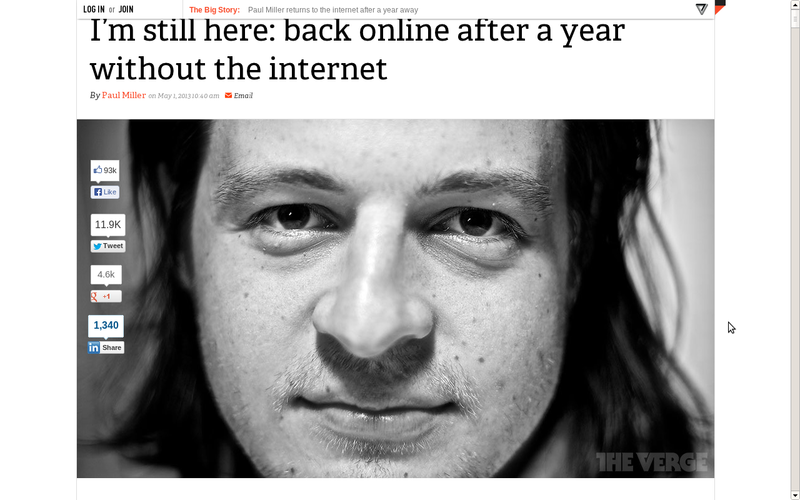 Senior editor for the tech website The Verge, Miller took a year off the internet between 2012 and 2013 to see how it would impact his experience. As we might expect, Miller reports that being offline in 21st century society is rather inconvenient. No email. Miller had to deliver his submissions to The Verge by flashdrive. No social media. Miller was out of the loop on all sorts of things. He couldn’t check Facebook to see what his friends were up to. Neither could he jump on Google to browse the open web. No YouTube. No Netflix. Life offline, Miller discovered, can be extremely boring. He admits: ‘I did have a lot of free time, but a lot of it was loneliness and boredom in ways that I hadn’t really experienced before’. Being disconnected was also empowering in a way. Miller wasn’t subject to constant interruptions and requests, and so he was at liberty to decide what to do with his day. He could get things done. He started working on the book that he envisaged coming out of the experiment. He was able to engage with lengthy reading projects, and spend quality time with himself and others. Unfortunately, the initial burst of productivity only lasted so long. Miller disconnected from the internet in the hope of re-engaging creative touchstones and overcoming blocks to his productivity. In the end, he discovered that his productively problems ‘didn’t have a lot to do with the Internet’. The same problems ‘manifested differently on and offline’. Positive insights that Miller gleaned from his experiment include the importance of having good habits and the value of mindfulness and presence in life. ‘I want to practice things like patience’, Miller claims in an interview with CNN. ‘Just being present with people and not having so much noise in my head’. Miller found that without a connection to the internet, it was easier for him to be present in the moment. Yet, presence is something we have to work at. In the context of smartphones, laptops, and wearable computers, it is more important than ever that we practice the virtue of disconnecting our minds from the internet so that we can genuinely connect with a real person before us. Miller pledges: ‘Now that I’m back on the Internet I really want to be the shining example of what it’s like to actually pay attention to somebody and put away your devices’. There is a lesson here for us all. Sometimes we need to disconnect from our devices in order to discover what real connection is about. The Roman slaver groaned as it lurched through heavy seas. 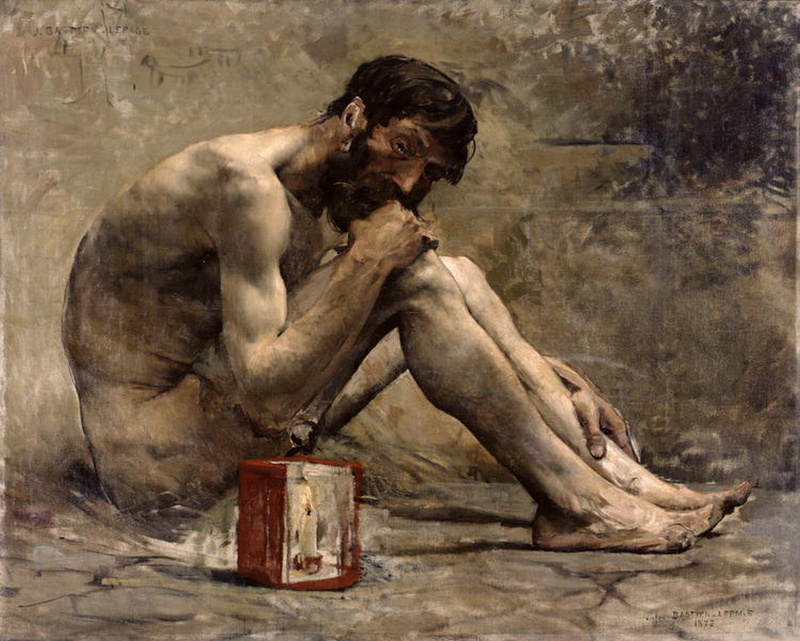 Below decks, a boy, Epictetus, lay writhing in his chains. His left knee, where the manacle bit into the shin, was trussed in a heavy rag. Two nights ago a crate had come loose in a storm, careered across the floor and crushed his leg. Epictetus had been in and out of consciousness since then. No one had treated the break. The soldiers who had dragged the crate away retreated when they saw the damage it had done. Now they spoke in whispers and brandished the lash when he begged for help. He was damaged goods. Epictetus could tell that they didn’t expect him to survive the trip. Epictetus would prove them wrong. All he needed to do was to control the pain. Try as he might, there was no stopping it. He had tried to blank it out, but it was oppressively – there. There had to be some way of dealing with it, the boy thought. What was it that the Stoics taught? Cultivate the power within. Epictetus struggled to apply the Stoic teaching. The ancient philosopher Heraclitus of Ephesus (530-470 BC) is one of the most important thinkers in history. Heraclitus’ views on change and flow stand in stark contradition to the picture of the static universe presented by his predecessor Parmenides (5th century BCE), and fed into the work of untold philosophers from Marcus Aurelius (121 AD–180 AD) to Friedrich Nietzsche (1844-1900 AD). Heraclitus’ philosophy is a good starting point for anyone concerned with change in life. Heraclitus said that life is like a river. The peaks and troughs, pits and swirls, are all are part of the ride. Do as Heraclitus would – go with the flow. Enjoy the ride, as wild as it may be. 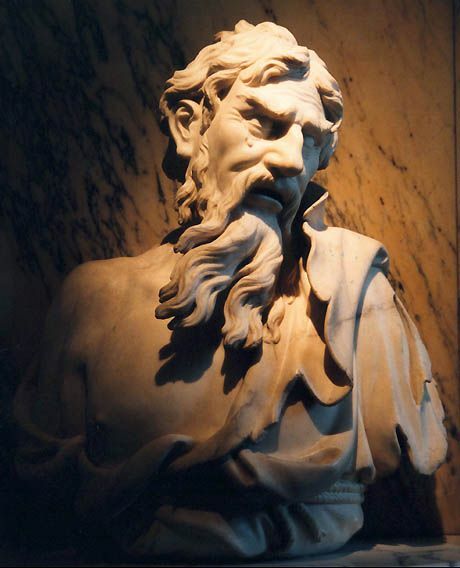 Heraclitus was born into a wealthy family, but he renounced his fortune and went to live in the mountains. There, Heraclitus had plenty of opportunity to reflect on the natural world. He observed that nature is in a state of constant flux. ‘Cold things grow hot, the hot cools, the wet dries, the parched moistens’, Heraclitus noted. Everything is constantly shifting, changing, and becoming something other to what it was before. Heraclitus concluded that nature is change. Like a river, nature flows ever onwards. Even the nature of the flow changes. ‘We both step and do not step in the same rivers. We are and are not’ (B49a). One interpretation of this passage is that Heraclitus is saying we can’t step into the same river twice. This is because the river is constantly changing. If I stroll down the banks of the Danube, the water before my eyes is not the same water from moment to moment. If the river is this water (which is a debatable point – the river could be its banks, the scar it carves in the landscape, but let’s leave this aside), it follows that the Danube is not the same river from moment to moment. We step into the Danube; we step out of it again. When we step into it a second time, we step into different water and thus a different river. Moreover, we step into and out of the river as different beings. Most interpretations of Heraclitus’s river fragment focus on the idea of the river in a state of flux. But Heraclitus says more than this in this fragment: ‘We are and are not’. The river changes and so do you. We are familiar with the principle of biological generation and corruption. Heraclitus puzzled over this principle two thousand years before the birth of the modern biological sciences and drew the ultimate lesson for the human condition. As material beings, we live in a world of flux. Moreover, we are flux. As physical bodies, we are growing and dying all the time, consuming light and resources to replicate our structure, while shedding matter continuously. ‘Gods are mortal, humans immortal, living their death, dying their life’. Or maybe not. With Heraclitus we can’t be sure. What we know of Heraclitus comes from his commentators (nothing survives of his original work), and so Heraclitean epigrams can seem dubious in provenance, attributable to other authors. Everything changes, and history has changed a dozen times since Heraclitus’ time; yet I believe we can still take value from Heraclitus, particularly in a time like today, which is so clearly calling out for deep institutional and infrastructural change (I am speaking to people who are looking to make deep changes in our environmental and energy systems; our political, representative and regulatory systems; in our economic system – market capitalism – which is intrinsically indebted to the kind of society we really don’t want to be, an industrial society). I think that Heraclitus gets it right. Reality is change and flow.